He's the record holder with 20 Grand Slam titles. 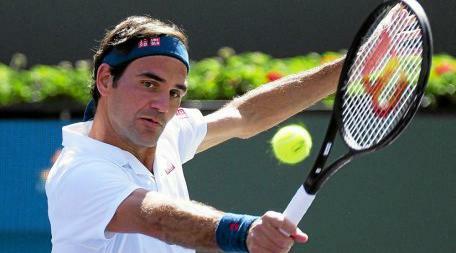 Nadal or Djokovic may surpass Federer's Grand Slam titles wins. He has a negative ratio against other major player. He never won the olympics (single tournament), Rafael Nadal did.